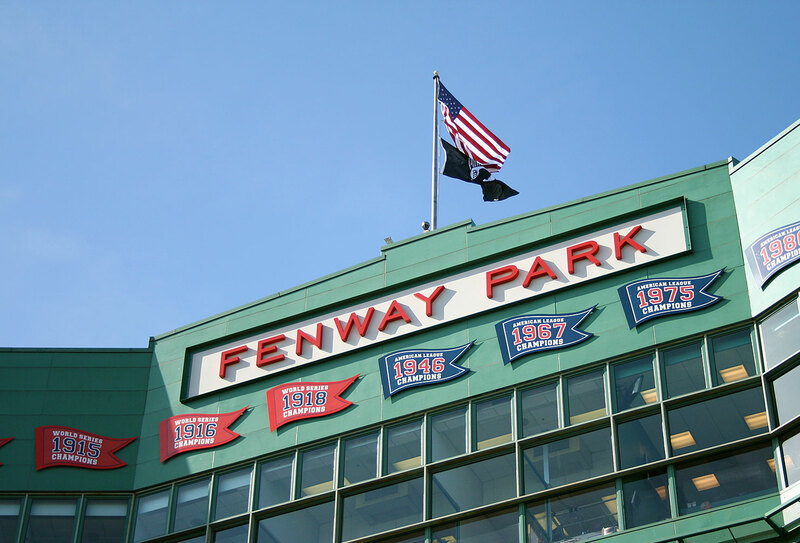 “America’s Most Beloved Ballpark,” Fenway Park, opened in 1912, making it the oldest ballpark in Major League Baseball. 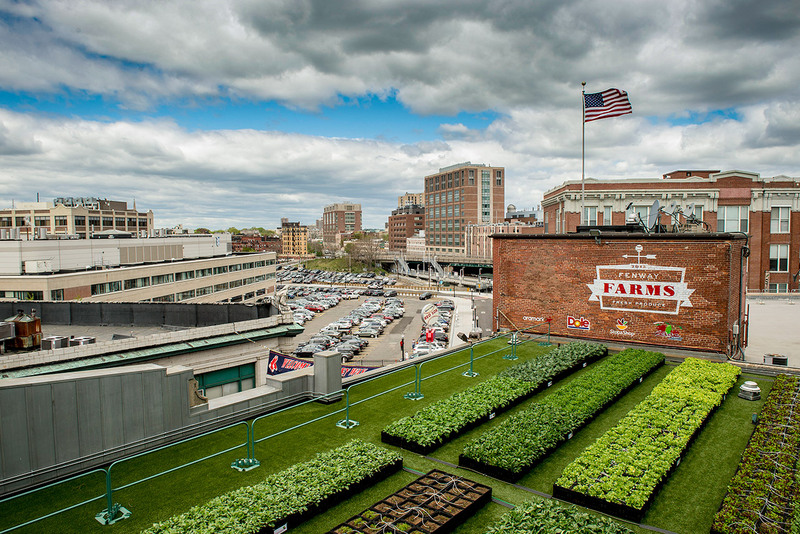 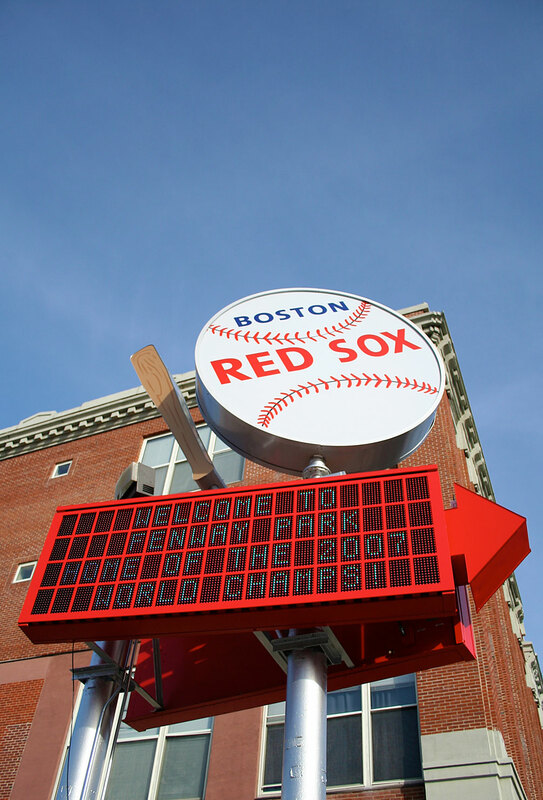 A large amount of renovation for the field the Boston Red Sox call home began in 2002 and continues to this day. 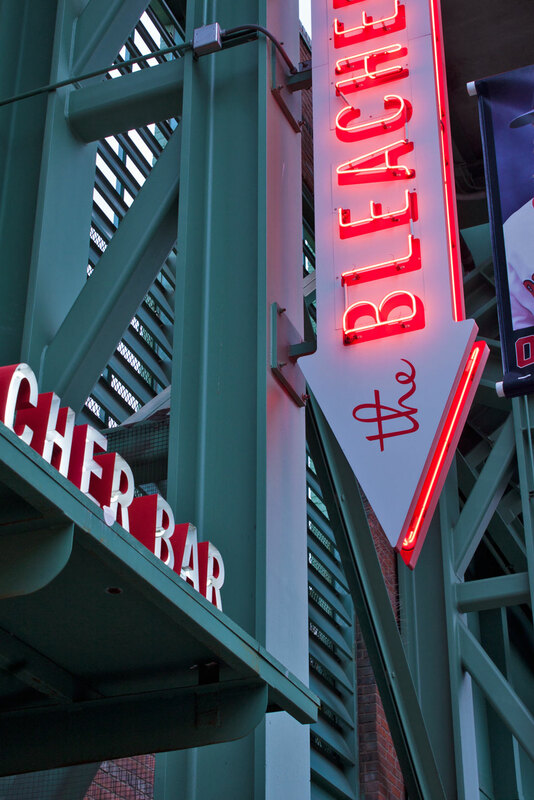 YDI was brought onto the continuing renovations of Fenway for new signage and environmental graphics. 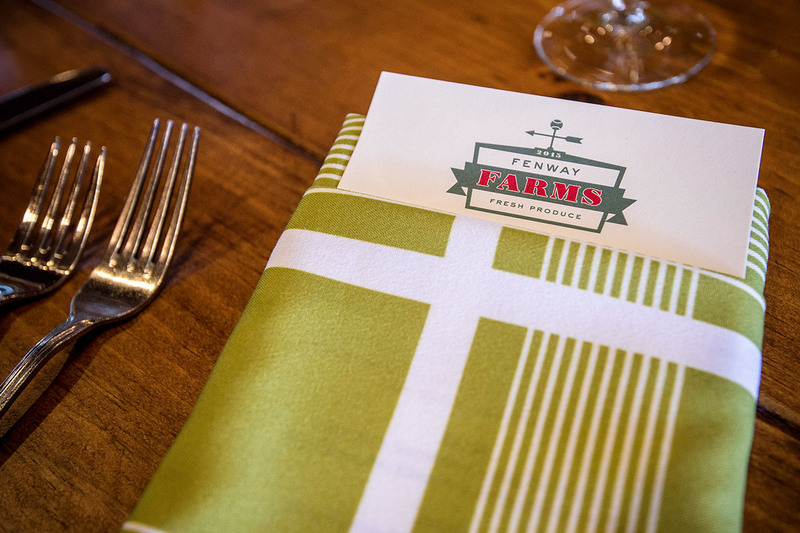 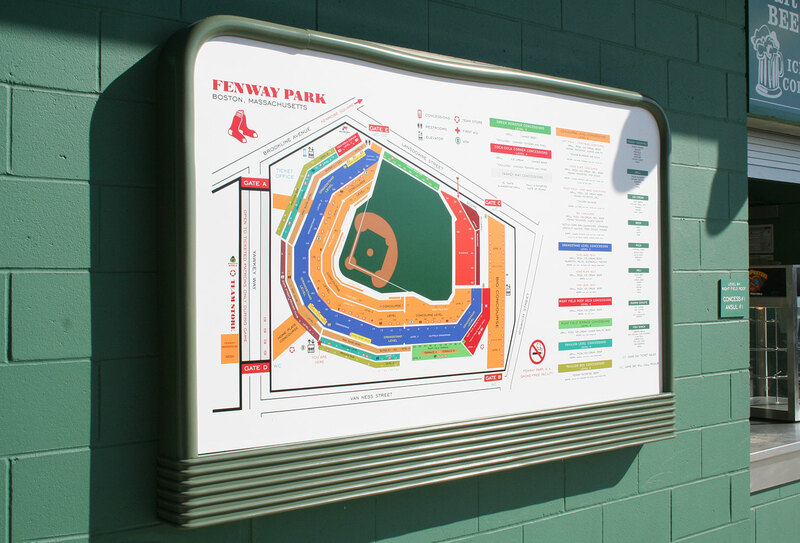 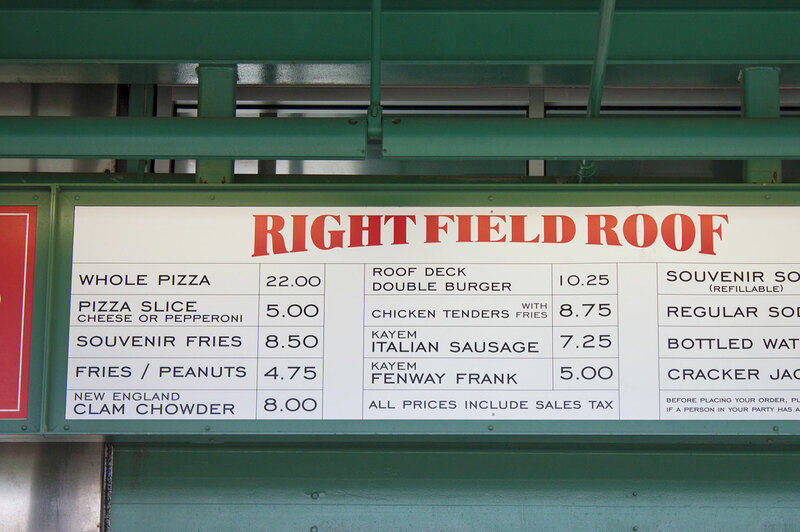 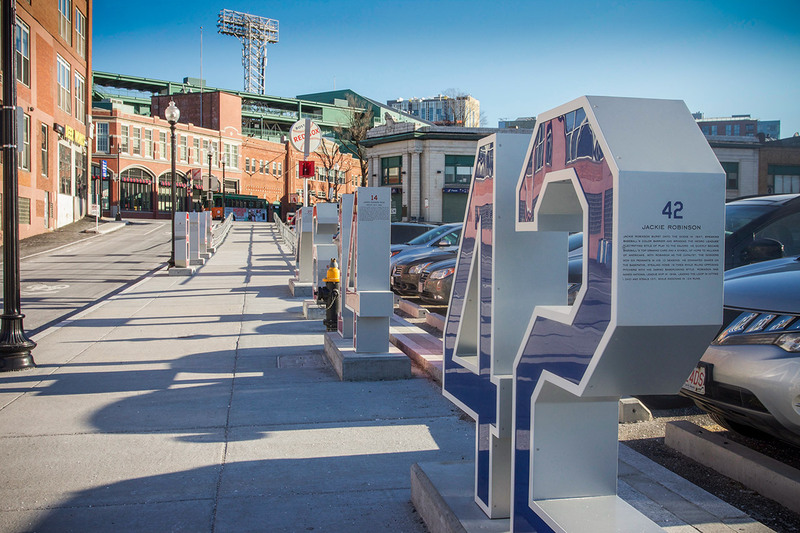 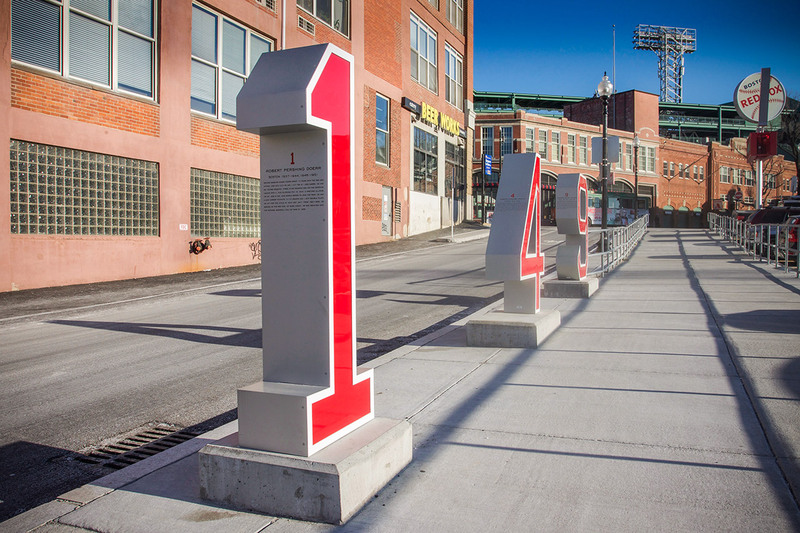 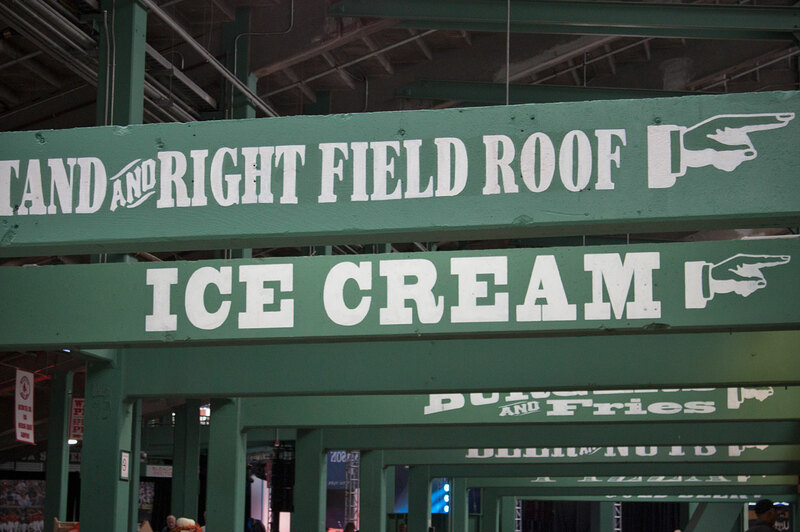 Designs for directional, sponsorship and concessions signage were informed by the visual history of Fenway. 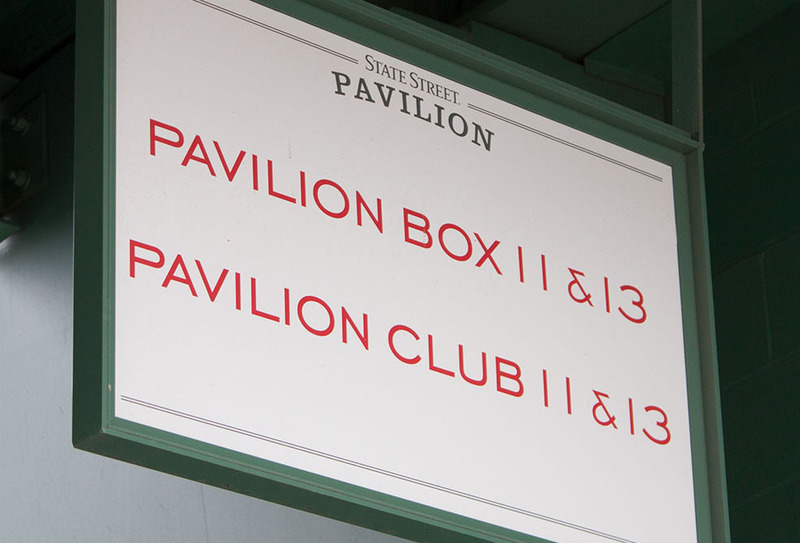 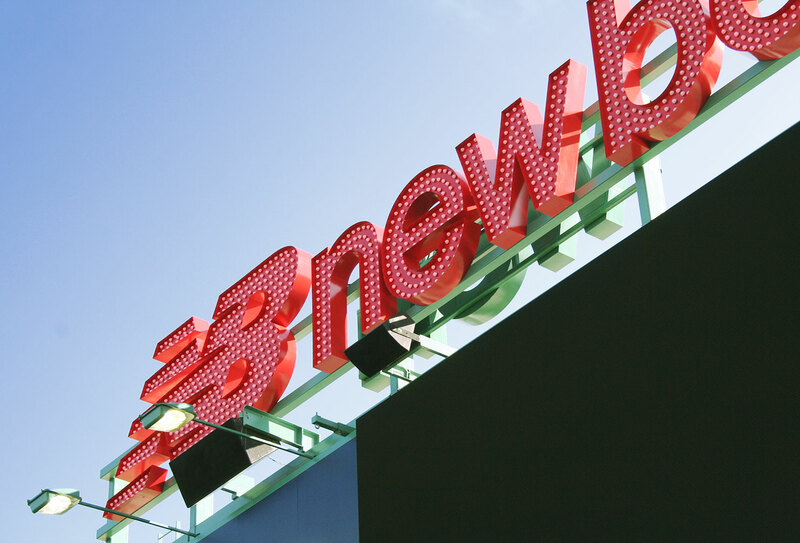 References to original paint colors, materials, and manufacturing techniques, including historic typefaces and neon signage, were implemented to ensure any new graphics and signage would feel authentic and at-home in the century-old ballpark. 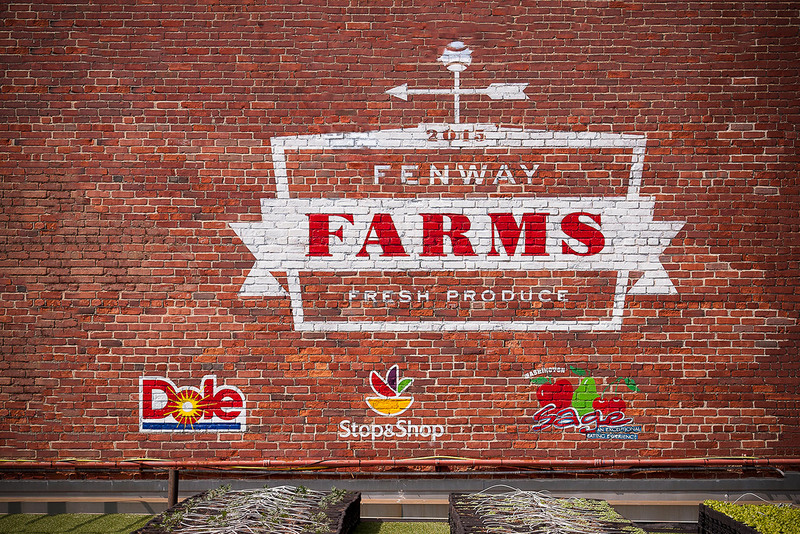 © 2019, Younts Design Inc.